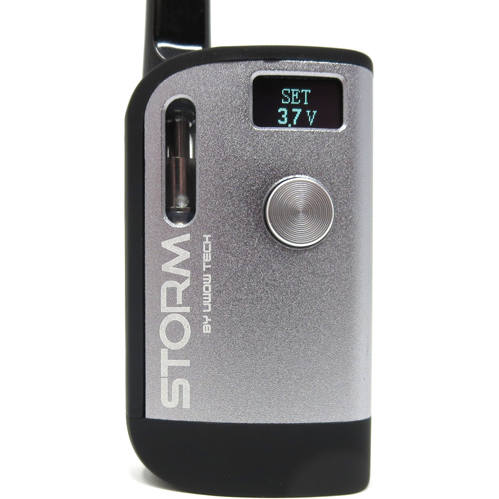 The Storm Mod sports a stealthy portable design, variable voltage controls and a massive 800mAh capacity for easy all day on the go use. 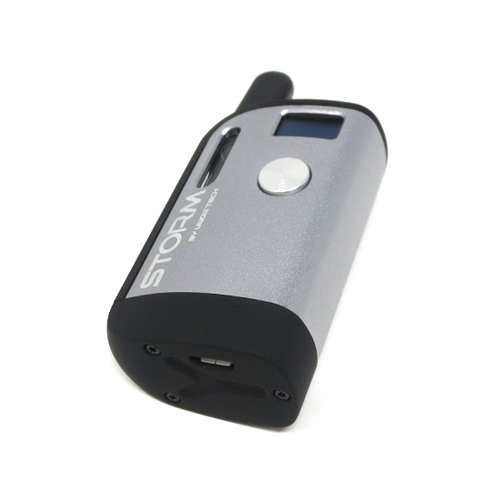 Your cartridge connects quickly and easily using the included 510 thread magnetic adapter. 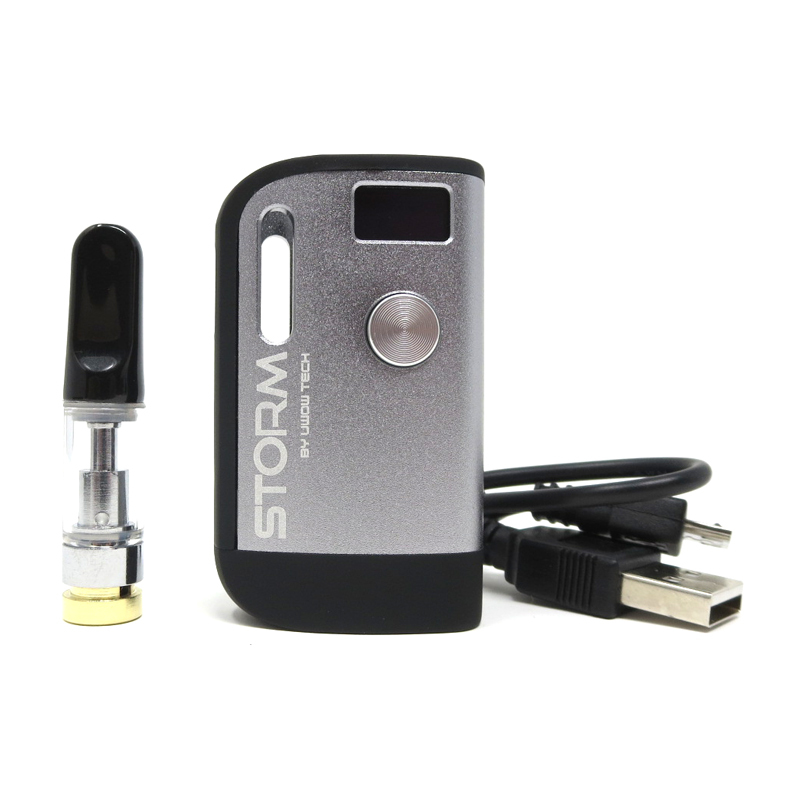 Once attached your cartridges (up to 10.5mm diameter) are safely and discreetly housed within the Storm. 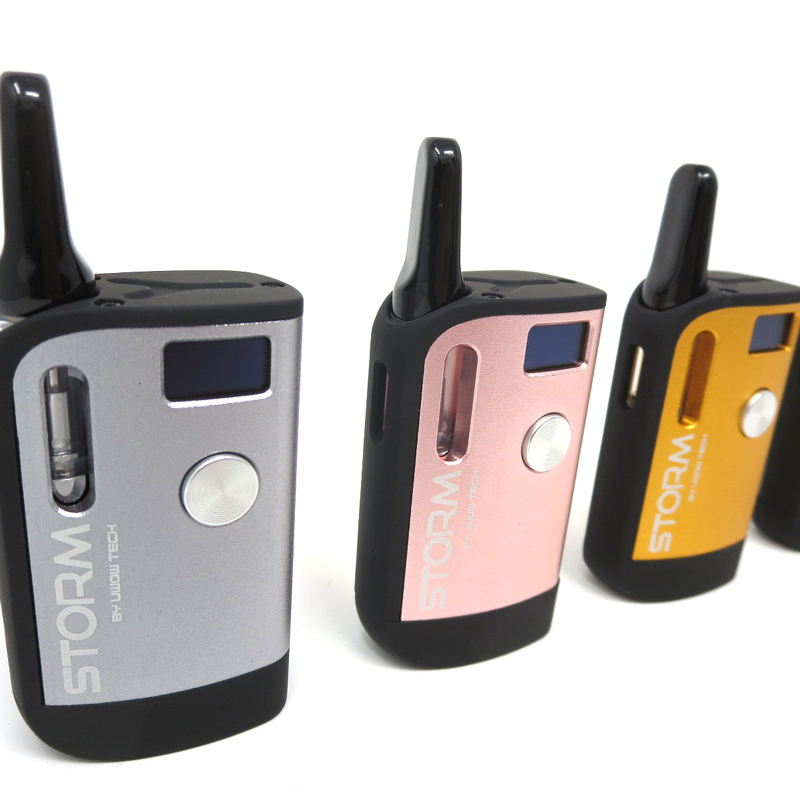 The entire device is controlled using one button, making discreet travel sessions that much easier. 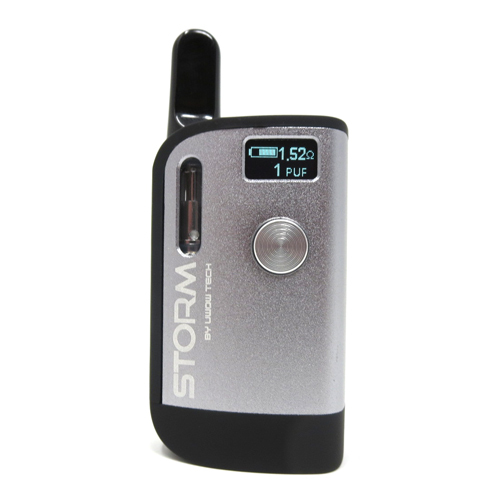 Five rapid clicks within three seconds will power the device on or off. You can monitor all of your settings on the 0.49" OLED screen. 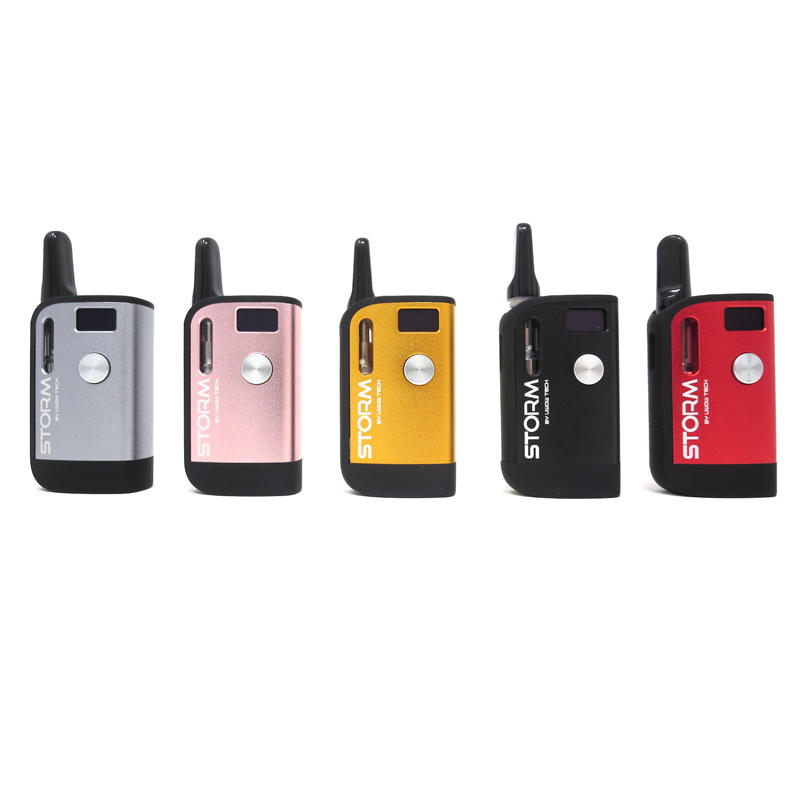 It brightly displays your battery level, power output, atomizer rating, a puff counter/timer and various safety protections. 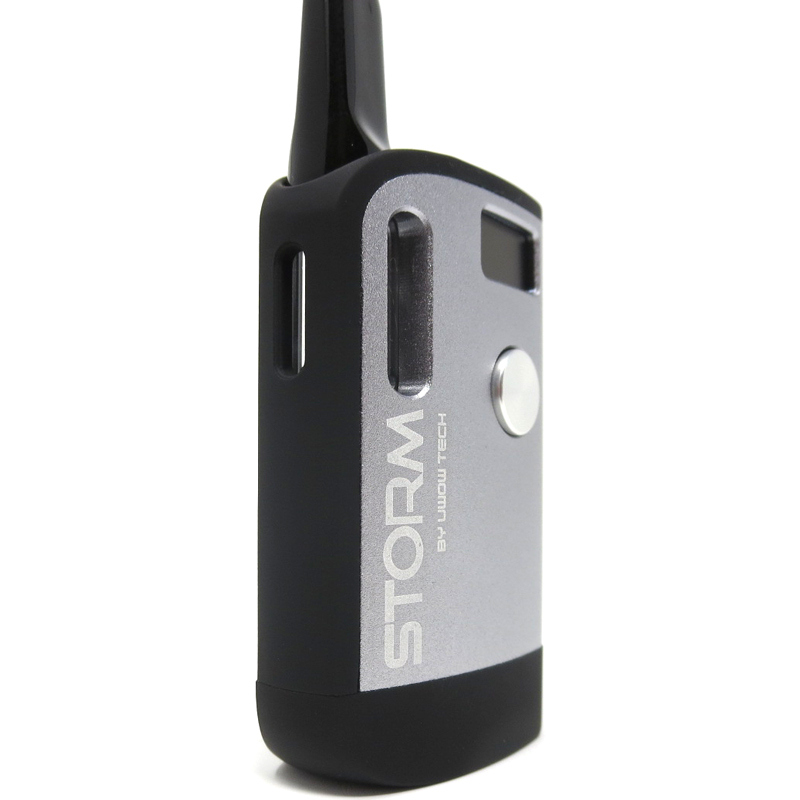 Measuring in just over 2.4 inches tall by 1.4 inches wide, the Storm Battery easily hides in the palm of your hand and drops into a pocket comfortably for travel. Pick yours up in one of five anodized color options. 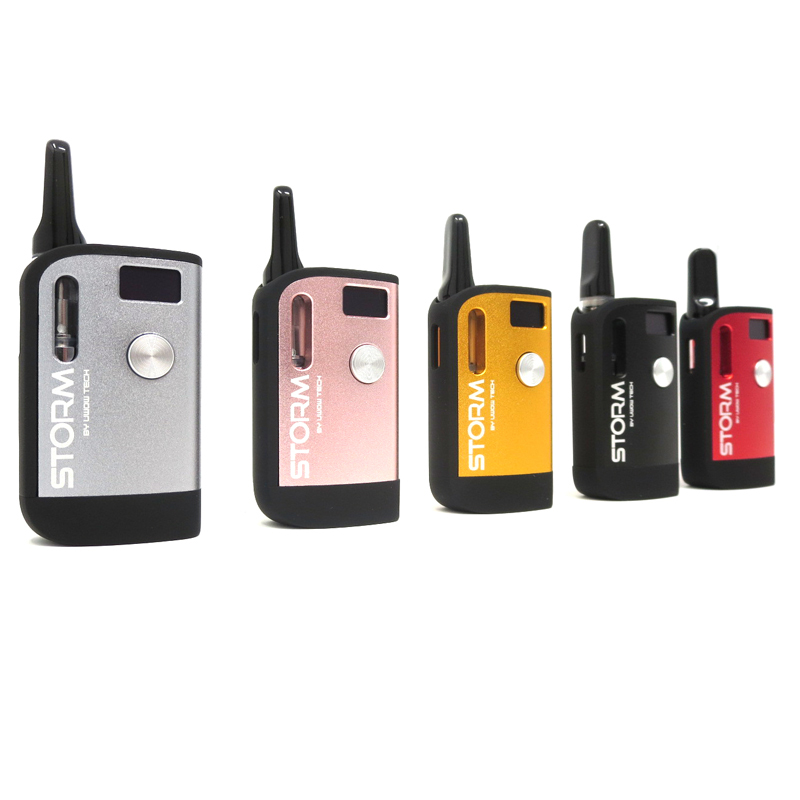 Purchase in Basic Battery Only Set or upgrade to Complete Kit version and receive a powerful refillable 0.5mL glass oil cartridge with wickless ceramic core. Bright OLED Display Screen 0.49"